Std ui look feel must be in any device accessing google app store. Good for less fragmentation. But its use is not required. 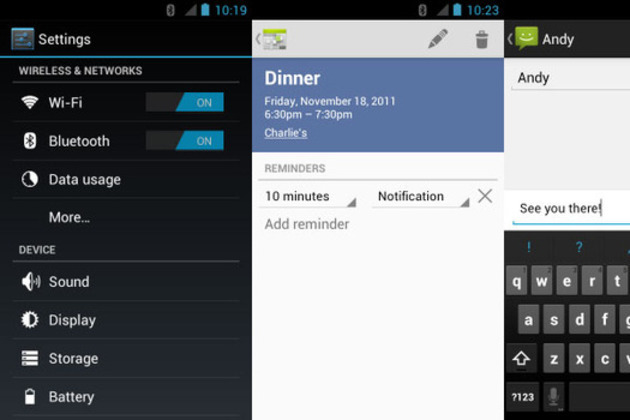 When Google unveiled the SDK for Android 4.0, the first thing we noted about Ice Cream Sandwich is that the default "Holo" theme would be baked right in at the OS level. The company has gone a step further today, explaining that the inclusion of the theme will be required for any Android 4.0 device in order to get access to Google's suite of apps, including Android Market.